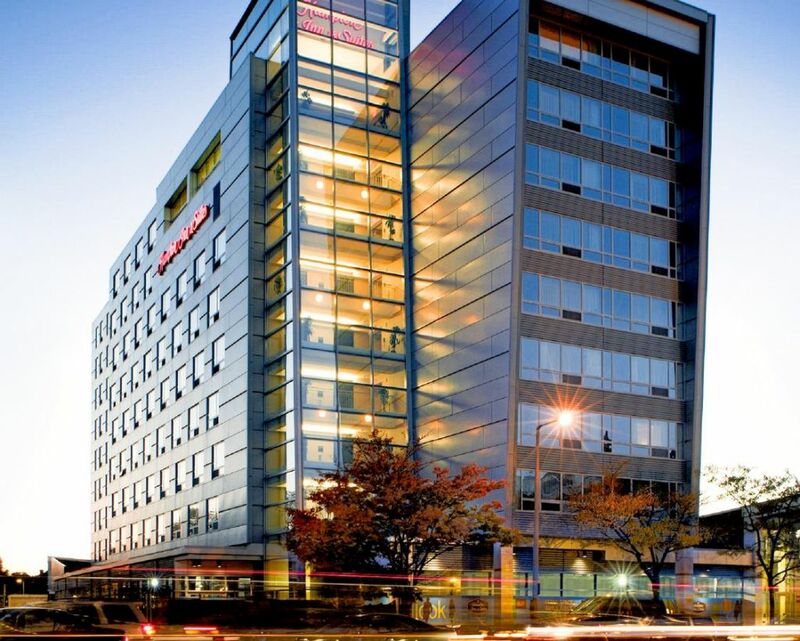 Looking to find a Logan International Airport hotel experience that won't let you down? 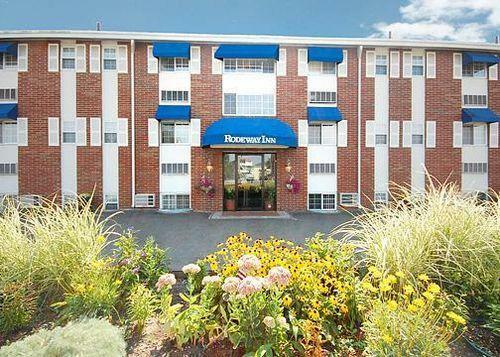 Then check out our Park Sleep Fly Boston Airport hotel choices. Look through the various options here to find a hotel that works for you. Do you need a place to stay before your flight so that you don't have to fight traffic? There are plenty available here. Just pay a small deposit, and you can reserve your room ahead of time. This benefit is huge because it allows you to sleep comfortably and avoid frantic packing and last-minute preparation. Included in the hotel package you get free short or long-term parking at the hotel of your choice. As a result, you can find a place to stay just before or after your flight that offers you maximum comfort. Never pay too much for a hotel and parking again. Even better, with AirportParkingReservations.com you can park at an off-airport lot and take one of their free Boston Logan shuttles. This offers many advantages. First of all, you don't have to fight traffic as everyone desperately tries to get to the Boston Airport. Secondly, you won't have to pay a huge fee to park your car. Just go ahead and look through our offerings and find one that appeals to you. We guarantee you'll find a place that fits your needs perfectly. Logan Airport is located just 4 miles northeast of Boston, Massachusetts. To reach the airport, there are several public transit options including a bus service called the Logan Express. Park your car in one of their lots and take their shuttle into the airport. There are also taxis for both ground and water routes. Logan even has several secure bike lockup locations. The airport has parking structures on site for short and long-term stays. There is also a frequent flier parking program to ensure that people who travel often have a place to leave their car. Electric plug in stations are available. Inside the terminals, there are two play areas for children, three nurseries equipped with rocking chairs and there are several pet relief stations in designated outdoor areas. Free Wi-Fi is available inside the terminals as well as many restaurants, bars, shops, and duty free stores.